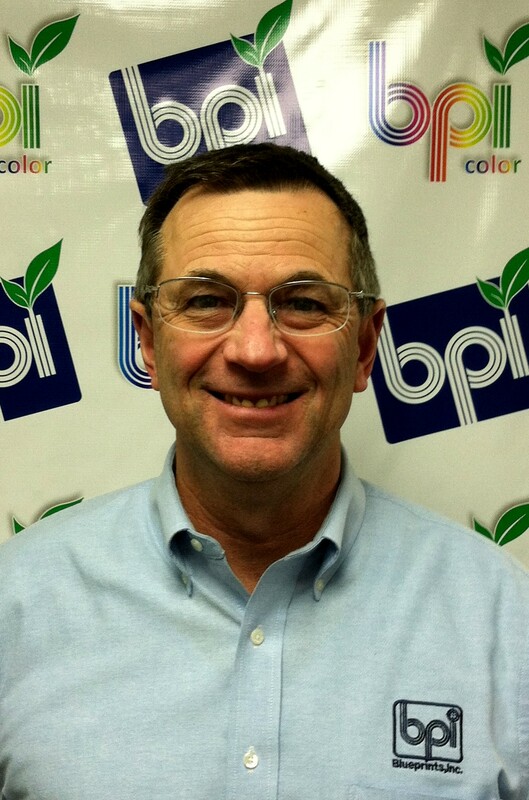 Steve has been with BPI Inc. on and off since 1980. Throughout high school Steve would work part-time and then full time during the summer to fill in for vacationing employees. Steve purchased the company in 1990 from his father Richard Mueller and his father’s partner and childhood friend Tom Brandt. 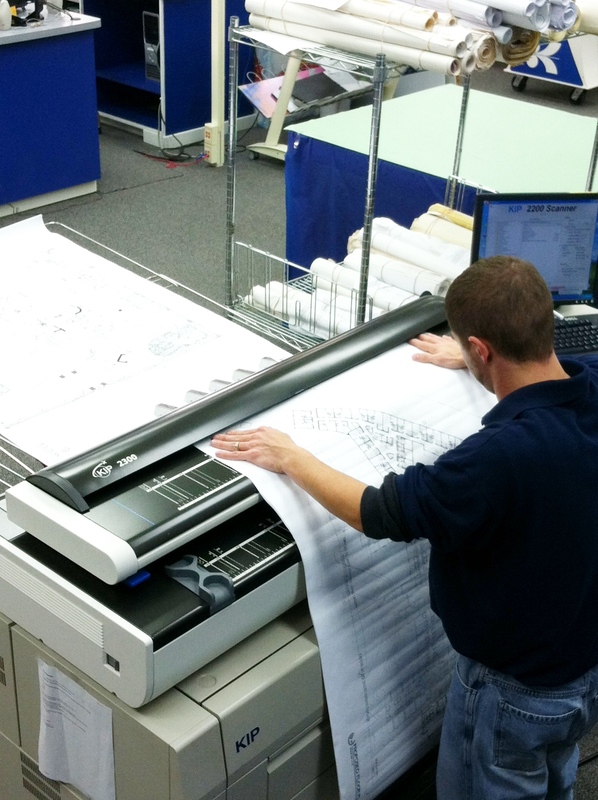 Since the acquisition, Steve has directed the company through multiple technology changes and transitioned the business from hand drafting, black and white photography by diazo printing to all things digital. Steve took the single business location and grew the company into four locations along with a healthy web presence thru www.bpiinc.com, LinkedIn, Twitter and a blog that boasts over 300 readers. Steve attended the University of Wisconsin while in pursuit of an agricultural economy major with a business minor. He transferred to Lemoyne College, a Jesuit College in Syracuse, New York, to pursue his interest in the Eastern Seaboard and graduated class of 1980 with a BS in Business Administration with a minor in Marketing. He started his business career in 1980 as a salesman for BPI Inc. and moved into marketing the company in its markets in 1982. Steve and his wife live in Brookfield with their two children and a hyper active dog named Marquette. In his spare time Steve loves to go out to his family’s farm of his (late) father’s and attempts to golf, weather permitting.